In this tutorial, Elia explores his favorite country, Italy, as well as two of the largest mega cities in the world, New York City and Dubai. Building upon the first two Photographing the World series, part III explores more advanced editing techniques as well as unique capturing methods in the field. Elia finds himself capturing stars in a city, dealing with harsh weather, scouting towns he has never previously visited, gaining access to unique rooftop views, using tilt shift lenses and Gigapan hardware, and even capturing the magnificant fog of Dubai. Back in 2014, Fstoppers teamed up with landscape photographer Elia Locardi to produce two unique photography tutorials titled Photographing the World. 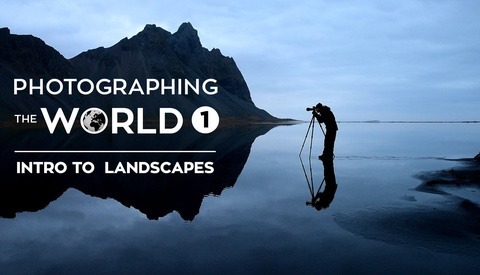 In the first tutorial, Photographing The World: Landscape Photography and Post-Processing, Elia set out to build an introductory course that explores both his on-location shooting techniques along with his sophisticated post processing. In the second tutorial, Photographing the World: Cityscape, Astrophotography, and Advanced Post-Processing, Elia switches gears by photographing some of the world's most beautiful cityscapes as well as introducing much more complex editing techniques in Photoshop. In 2017 we are excited to announce that the world wide journey continues with Photographing the World III! In this tutorial, Elia explores his favorite country, Italy, as well as two of the largest mega cities in the world, New York City and Dubai. Building upon the first two Photographing the World series, part III explores more advanced editing techniques as well as unique capturing methods in the field. Elia finds himself capturing stars in a city, dealing with harsh weather, scouting towns he has never previously visited, gaining access to unique rooftop views, using tilt shift lenses and Gigapan hardware, and even capturing the magnificant fog of Dubai. 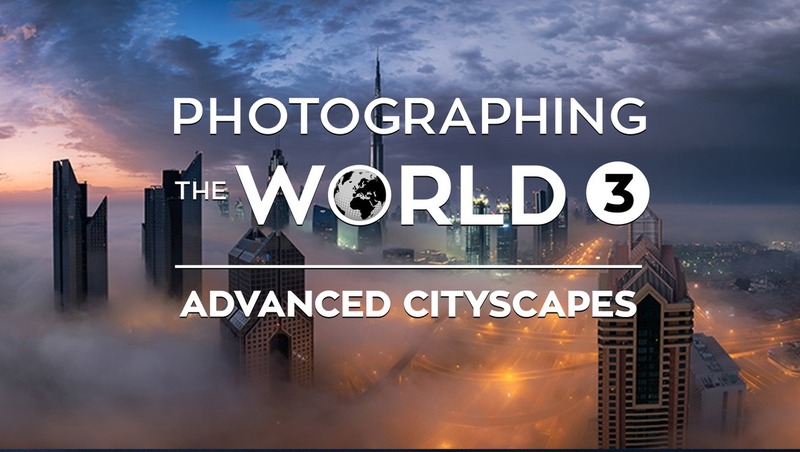 If you have been waiting for our next adventure with Elia Locardi, welcome to Photographing the World III! 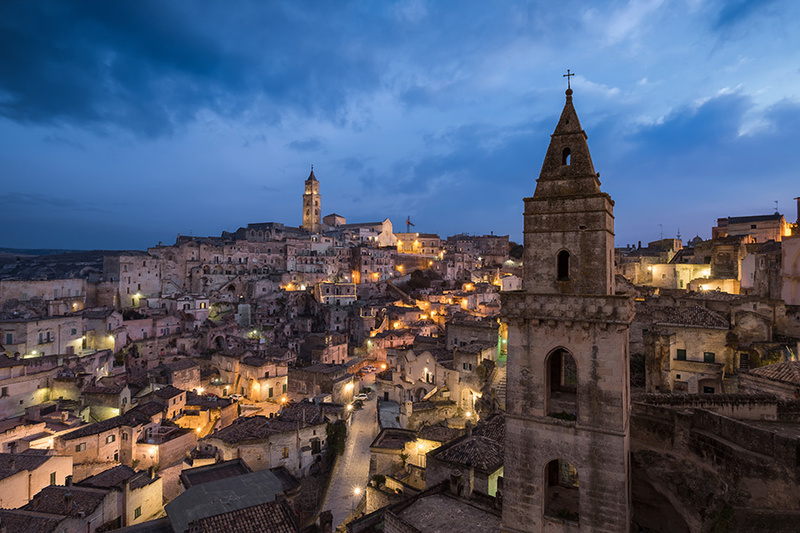 Elia Locardi is an internationally acclaimed professional travel photographer, Fujifilm Global Ambassador, writer, public speaker and highly experienced educator who spends his life shooting some of the most beautiful locations in the world. Location independent since March of 2012, he and his wife live a 100% mobile lifestyle, perpetually traveling from country to country, continuously circling the globe. 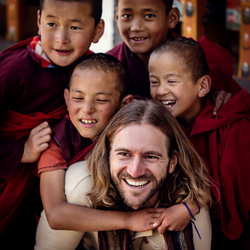 Since he began traveling full-time in 2009, he has visited more than 55 countries and flown almost two million miles. 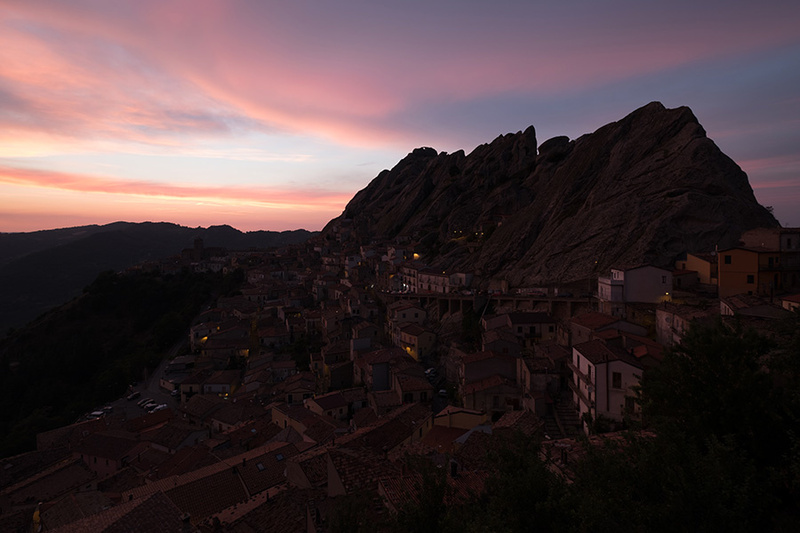 Using a combination of traditional in-camera techniques, targeted times of day, and advanced post-processing methods, Elia has developed a widely recognized and highly unique style of travel photography. With each photograph, his goal is to share his vision so others can see the world as he does, full of color, texture, depth and emotion. Fstoppers is excited to team up with Elia to share even more of his advanced photography process as we transition out of the natural landscape world and into some of the world's most incredible man made cities and wonders. As with every tutorial in the Photographing the World series, Elia takes you across the globe and shares with you the real world shooting situations he deals with out in the field. Each lesson begins with an in depth exploration of the location being photographed. This means Elia walks you through all of his scouting tips, how he composes his camera, the lighting challenges he is faced with, and all of the technical camera settings he uses for a particular location. Not only are you able to see how the lighting and weather changes throughout the shoot, but you also get a one on one view into the process Elia uses to capture his raw files in the field. 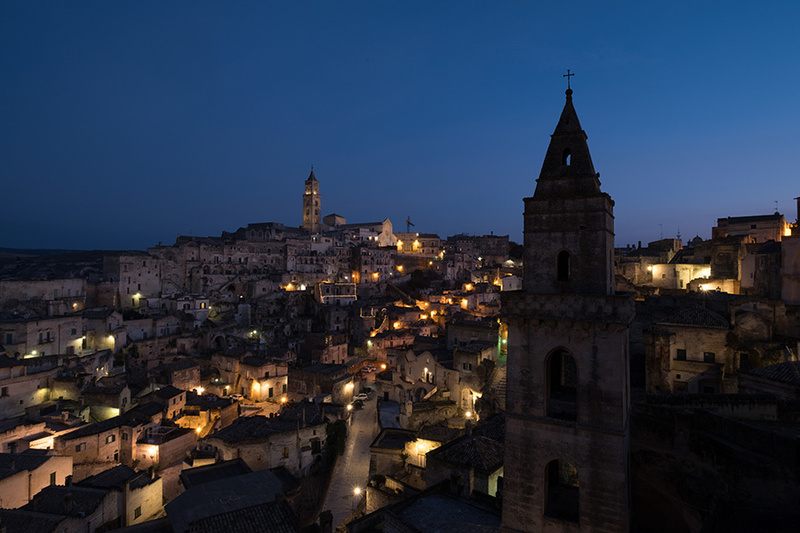 By watching Elia work through each of his photographers, you will be able to learn how to master all of the techniques needed to capture your own travel photos at the highest quality. Once you have captured the files out on location, only half of the process is complete. Elia then takes you into the post production studio and shares all of the intricate steps he takes to turn his images from a perfectly captured snapshot into a world class piece of art. It is here that you will learn how Elia pulls the most out of his raw files and how to adjust color and tonality so your images pop off the screen. As with all of our tutorials, Photographing the World III starts of pretty simple but quickly builds up in complexity. 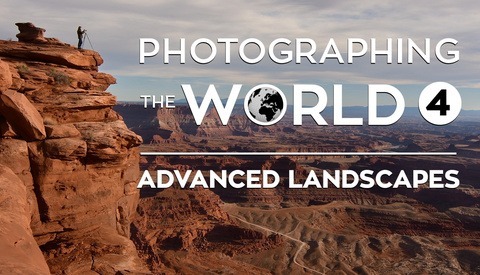 As a forewarning, if you are not proficient in Photoshop you might want to start with Elia's most basic tutorial Photographing the World: Landscapes. 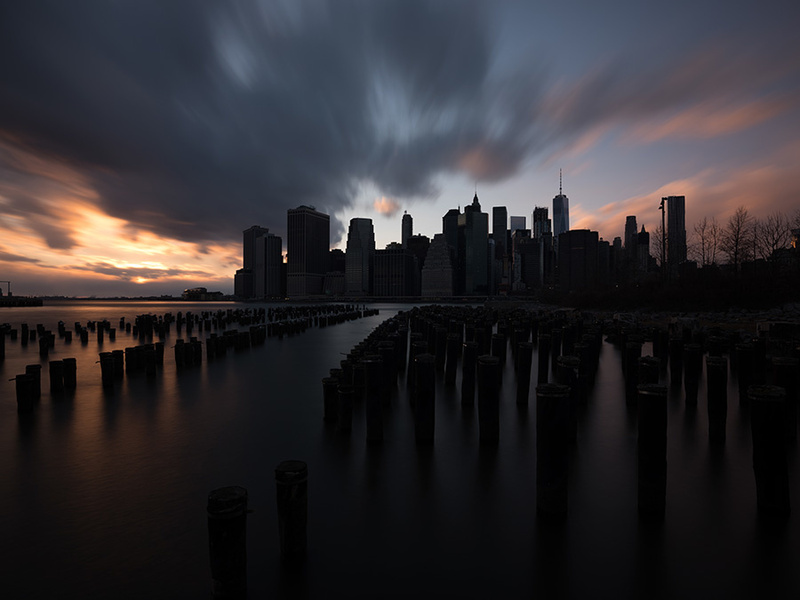 In this tutorial, some of the topics covered are advanced panoramic stitching, creating illuminosity masks from scratch, replacing skies in complex scenes, advanced time blending, difficult object removal, and building Photoshop actions to help speed up your workflow. Unlike previous tutorials where Elia has used 3rd party plugins to achieve his signature look, in Photographing the World 3 everything is done entirely with Adobe Lightroom and Photoshop. 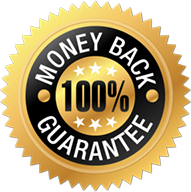 This allows you to understand how you too can get the most out of the industry's two most used pieces of software without having to rely on extra plugins that might require extra money and constant updates. 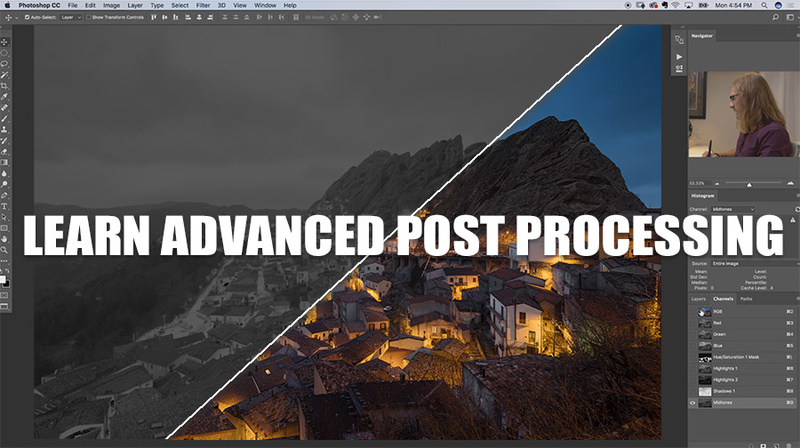 The Post-processing methods used in this tutorial are as non-destructive as possible using a combination of Adobe Photoshop and Adobe Lightroom. With precision and the highest quality output in mind, every technique learned can be applied using a fast and efficient 100% manual workflow that relies on no third party plug-ins. Whether you’re showing your work in an online portfolio or preparing images for high resolution printing, this workflow is designed to help empower you to get the highest quality and most seamless results possible. 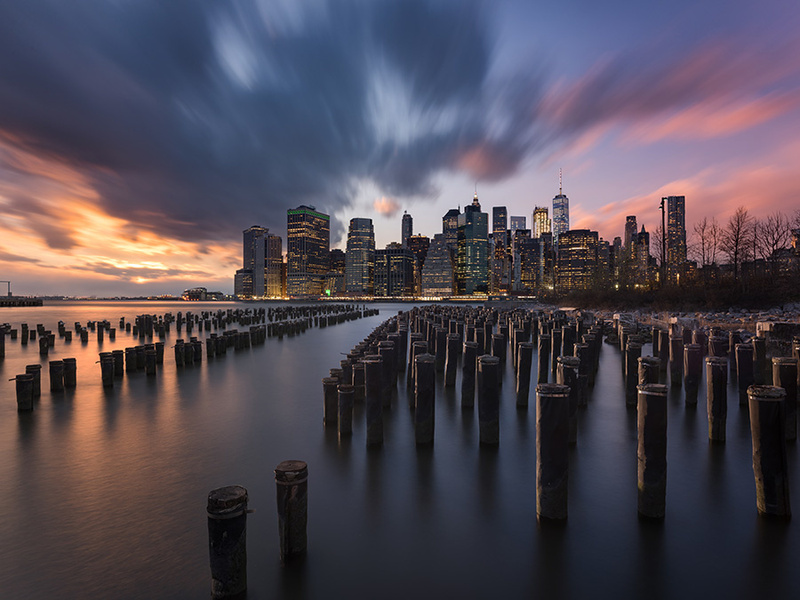 Elia has become widely known for a process he calls ‘Blending Moments in Time,’ where he takes a series of photos captured all the way through sunset and blue hour and combines them together into one seamless image. This process is designed to encapsulate the entire memory of a location, from the vividness of an epic sunset, to the beautiful soft artificial lights of a city or town. This workflow is designed to show students how they can achieve this same world class and unique look for themselves. And though it is a highly digital process, Elia walks you through step-by-step and shows you how easy and fun post-processing can be. Nothing captures the expanse horizon of a mega city like Dubai better than a stiched pano image. 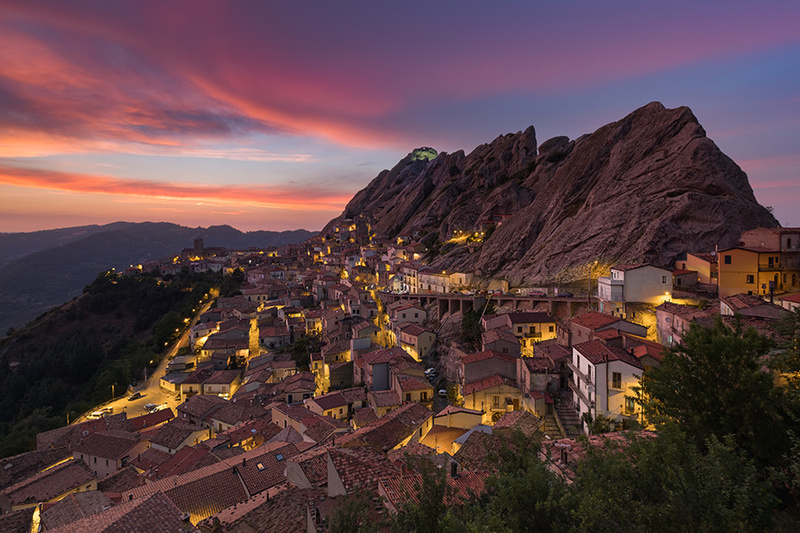 Throughout this tutorial, Elia shows you some of his most valuable techniques for capturing multiple images and seamlessly stitching them into a single, mega high resolution panoramic photograph. Wether you find yourself needing to drop in a sky replacement, blend moments in time, or remove foreground obstructions, Elia's lessons on panoramic photography will give you the tools to capture as much detail as possible while showcasing the largest field of view possible. Fstoppers started off our behind the series back in 2014 during Elia Locardi's first tutorial (watch them here). This time around the cameras literally never stopped rolling resulting in more wanderlust and shenanigans than ever before. 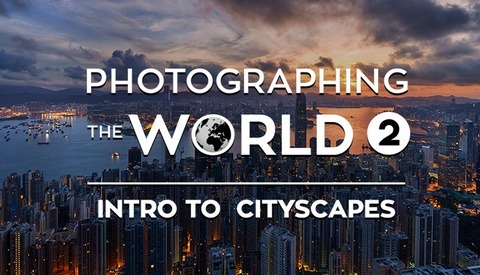 Clocking in at over 3 hours, Photographing the World 3 includes 13 brand new episodes spanning the course of this tutorial. As mentioned above, Photographing the World 3 is the latest tutorial in the Photographing the World series. If you are new to Elia's work or are looking for the most comprehensive education on landscape and cityscape photography, we have combined multiple tutorials below with additional savings. For more information on either of these other tutorials, head over to the tutorial page for Photographing the World 1 and also Photographing the World 2. *No refunds allowed for bundle deals. This is one of the best tutorial I have ever seen in my life. 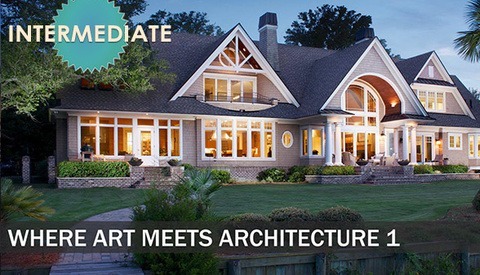 Yes I liked it a little bit more than the other tutorials with Elia Locardi. 1. Excessive use of Plugins and his tutorial deals with just using the sliders. 2. Stop being poor, purchase the best camera equipment. 3. I would rather spend more time shooting than using Photoshop. This tutorial is a knock on such faces. Firstly, Elia has processed the images without the use of any plug in and the output is absolutely amazing.The tutorial not just deals with scouting and composing, but also hones your skills with PS by explaining the core basics of each tool and not relying on any panel. Not everyone share the in-depth technique, so its the best reference material. Second, in this series he has demonstrated how to get a portfolio shot even using a crop sensor. So, its not all about the gear. Third, using the right techniques and aiming specific hours helps you get a portfolio shot. They have spent 5 days just to get that one shot, Its not all about post-processing, they encourage photographers to know their tools well and spend time with it. Also, Elia provides some amazing tips which play a vital role along with the time you spend on the field. He helps you understand the core basics, that way even if your panel fails, you can still create masks from scratch and come up with your own style. You can refer to any amount of tutorials but the image quality you get after using these techniques (on field and processing) are seamless and amazing. Lastly, thank you so much Lee and Patrick that you came up with this idea and providing us this content. I really appreciate the hard work Lee, Patrick and Elia have put in. Highly recommend this series. Just the best tutorial in the market..!! I've downloaded it during the weekend and until now I've watched just the first episode in Positano and the one with the intro to tilt-shift lenses (I'm very interested in those lenses and I really appreciated it)! It's simply great as the PTW 1&2 that helped me incredibly. 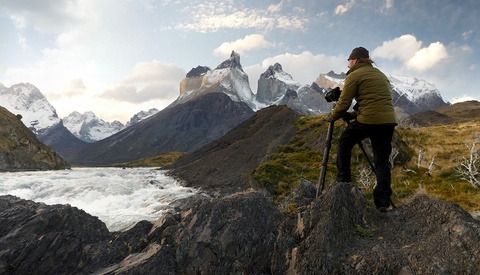 Thank you Elia (and the rest of the fstoppers troop) for the amazing job you have done with all the trilogy. It's the best investment in photography I've ever done and I think it's a must for every photographer. I wish the best to you and Naomi. I´ve been a loyal customer since PTW1 and then PTW2, and I can tell you that this tutorial series are by far the best tutorials out there, the quality of the information is the best you will find, the production value is amazing, its a lot of fun to watch, and PTW3 is definitely exceeding expectations; and the BTS series are hilarious and a lot of fun. 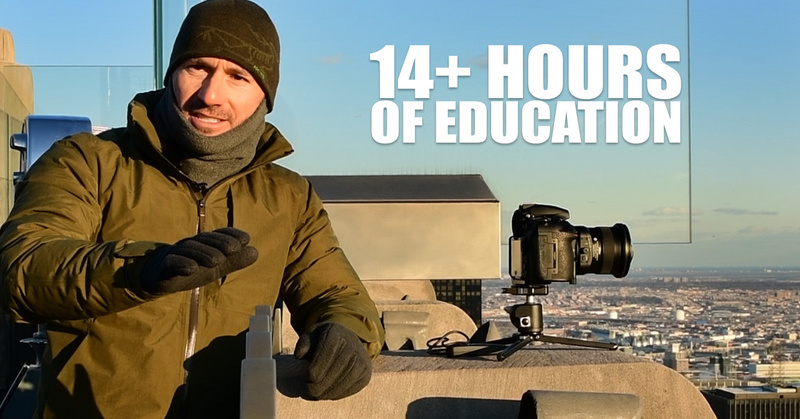 The Fstoppers and Elia Locardi make such a synergy that makes this tutorial almost imposible to beat. 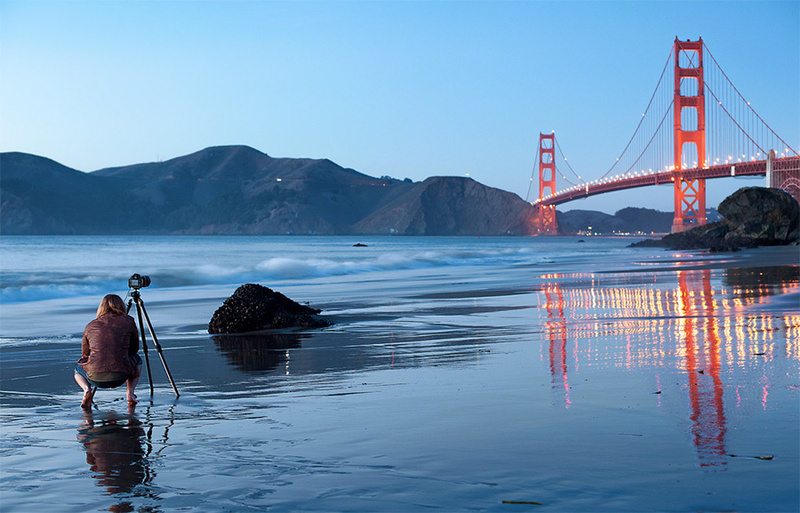 If you are serious about improving your photography, search no more! Lovely work and a dream job! Can I join you on your travels? I was waiting for the release for so long and now it's there and I just simply enjoy it. Watching the first two series dramatically changed my perception on photography and changed my working flow for the better... I hope :-) I can't wait to reach the end of the PTW3 to see what it will change more. Depending on what you cant to achieve, you can watch the series as a TV documentary on photography, but you can also really learn important skills especially in post-processing. Elia is a really fantastic teacher. For me who is not a native English speaker, his English is just great. Ok I speak good English but still. But now, after you have watched all those hours, go on the field, try, explore, discover and make you own photos. This tutorial does not let down from the previous two. This tutorial is so well put together that not only is the educational value high but you can enjoy the journey with Elia. I've seen tutorials from other entities and Fstoppers blows them away! New topics like tilt-shift lenses and capturing star trails in urban areas are just a few of the new techniques. Further, the reliance on native PS and LR features for post-processing means that you don't have to worry about certain plugins not being supported in the future. Looking forward to PW4! My virtual journey around the world with these tutorials has been a lot of fun and I have gained a wealth of useful skills. For PTW1 I was a Photoshop virgin. As my knowledge developed through that and PTW2, I become far more comfortable, confident and fluid in PS. By PTW3, while the techniques were more advanced, everything had become easier to absorb; it all felt very natural; and I very much appreciated the sole use of LR and PS. I cannot recommend these tutorials enough; just buy them! NB: As well as being very funny, the behind-the-scenes/outtakes footage is extensive and useful in itself and I guarantee that after watching it you will never feel quite so bad when things go wrong :) Like many others, I am also very much looking forward to PTW4. After PTW 1 & 2, this one is a great complement. The first part of the videos (at least the first 6 I watched so far) is very different, giving useful information on how to scout a good spot to set up your shoot. And like the other series, it's clear, well explained and Elia is very easy to follow, even for a non native english speaker. A great thank you to Patrick, Lee & Elia for making such a great tutorial ! I'm seriously considering getting all three tutorials, but wanted to check how dependent they are on the Nik Collection (particularly the first two of the series). I'm hesitant to learn how to do a bunch of cool stuff in Nik only to have the plugins stop working shortly thereafter (whenever they lose compatibility with an OS or current Adobe product). Thanks; any thoughts appreciated. I know Elia uses NIK on the first two but for PTW3 he intentionally does not use any plugins so that people can learn exactly how to achieve the look they want on their own. That being said, NIK is free now which is really cool. Like I said, between all three PTW tutorials, you should be a master at blending, color, compositing, making selections, etc to where you can use any tool you want. Hope that helps answer your question. I just hear that NIK is back I myself have had Nik for about 5 year I paid for it and I run it on CS6 but I hear that it doesn't work on CC and for that reason I'm hold out on my going with CC. Not that I use it with everything but if I buy something I want to use it when I wish to. You can try it now for free so I would say test it to see if you like it. DxO has added some new thing to it but be honest you can do a lot without put out your money on there new upgrades it like plug in madness. Sometime less is best. I have experienced issues with Nik after upgrading to macOS High Sierra. Sorry to hear that I'm running High Sierra with no problem might be because I got it before google did a job on it. Like I said I have own this a good 7 year with no problem. Give it a another try I think you will find it nice tool to have in your work bag. Does this stand well on its own or does is it primarily build on PTW1&2? If budget only allows for 2 of the 3, better to pair this with PTW1 or PTW2? We tried to make it stand alone but if you want 2 of them, I would suggest buying 1 and 2 unless you are interested in editing photos without any plugins. If that is the case, you should buy 3 or 1 and 3. Can anyone compare this to Daniel Kordan's tutorial? Should by on the same level (the price is). Daniel's work is no doubt unbelievable and I'm sure his tutorial is completely worth the $300 price tag too (to be honest, $300 isn't much compared to what it costs to take many photographer's in-person workshops). I was talking with someone who brought up his tutorial and from my understanding all the photos aren't taken out on the field like we did with Elia but rather he has some on location shooting but a lot of editing of previous work. I could be mistaken so don't take my word for it but knowing how expensive these tutorials have been to produce (flying all over the world for great locations), I find it hard to believe that many individual photographers have the ability to produce 100% on location lessons. Now some people might not find it important to see the steps on location as they happen and only want to learn the post processing, but our goal has always been to walk you through the photos from step one to the final product. Again, if you learn anything from any of these tutorials and you can apply it to your work forever, I have no doubt the price tag will pay for itself over and over again if you continue to take photographs for the rest of your life. bonjour can you tell me if the video from youtube or if you have some sub titre ? in french ? Re. Travelling the world full time - I would like to know just "how" he financed such a trip? Even living in cheap hotels and flying economy one would require a very deep pocket for such an adventure. I believe Elia discusses this in the video we made about how he and his wife overcame bankruptcy. Traveling can be pretty expensive if you only do it every now and then but if you commit to travel 100% of the time like Elia has, then it's actually can be about the same cost as living at home. Up until recently, Elia did not have a home, a mortgage or rent, no cable bills, no car payment, etc etc. The most expensive part of traveling is the first overseas flight but once you are in say Europe, you can buy train and plain tickets for cheap and backpack throughout the entire continent fairly inexpensively. Of course you need a way to make income so you really need to also have a job that lets you work from the road and not clock office hours. 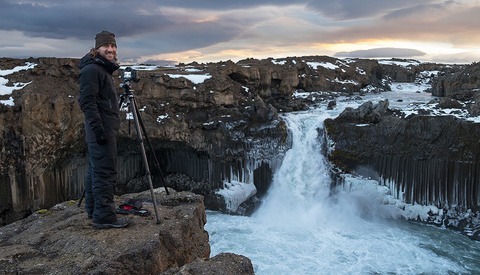 Elia has leveraged his connections with camera companies to help get some expenses paid for, he also hosts photo workshops, does advertising for tourism departments in various countries, and also licenses video and photos for various projects. The goal is to make as many automated revenue streams as possible while also using your connections to get as much travel comped as possible. But yes, if you have a ton of bills back home and try to do what Elia has done, it's going to be twice as expensive unless you can airbnb your home while you are gone or leverage some other assets back home so you are making money in other ways. Hi, is the "behind the scene" episodes/contents the same as those you have included over at your YouTube channel? Are Parts 1, 2, and 3 independent of each other? Are there assumptions made regarding learned skills from earlier parts in the series? Yes they are all independent. Part III pretty much assumes you are comfortable with all the techniques taught in prior lessons but Elia does do a good job explaining them again. PTW I starts off very simple and works through a list of more and more complex techniques. PTW II is much more complex as Elia starts shooting cityscapes that require detailed masks in order to get windows, cars, and other specific features to pop in the final edits. My suggestion is to start with II if you are already great with Photoshop, Layers, illuminosity masks, etc or start with PTW I if you haven't done any of those techniques before. Hello! I am not new to photography, but I am somewhat new to taking photography seriously. 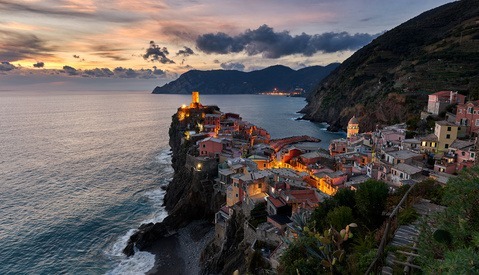 I have lived all over the world, and have taken pictures of truly beautiful places. But only now that I'm back in the US am I noticing a fair number of missed opportunities for sharpness and better colour that I think these tutorials will offer. I fully intend on getting all 3 of the tutorials, but is the all-at-once discount only available if I purchase them together? Or is this just a bullet I would have to bite in order to get the discount? Thanks in advance. Excited to go through these tutorials! Yes the discount is only if you buy two or more at once. That's exactly what he does in PTW3. He doesn't use any plugins and instead shows you how to do everything manually. Plugins are a big part of Elia's workflow so he is breaking away a bit from what he actually does but it's still pretty educational to see how to create some of his favorite effects without any external software. What is the ETA for PTW4? We are hoping to have it out by the first part of Oct.
Now that GoPro has killed the recommended Autopano Giga and its parent company, Kolor, what is the alternative for sticking panos? Can you add the discount for buying #2-4 for people who already have Photographing The World 1? Thanks.